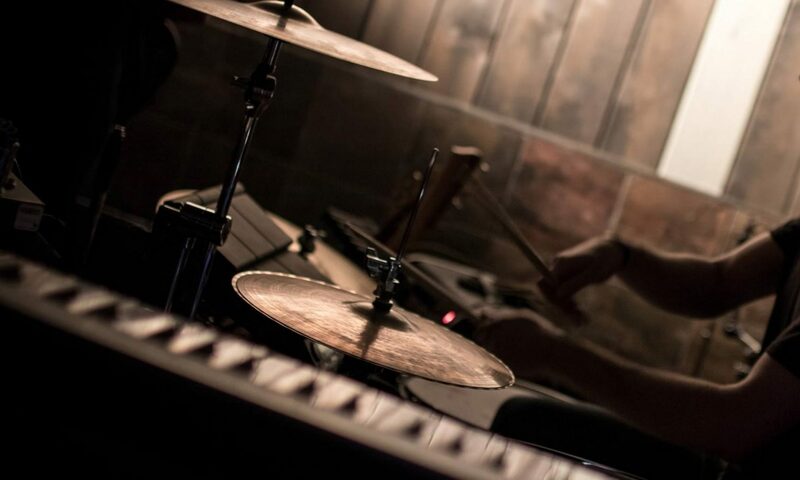 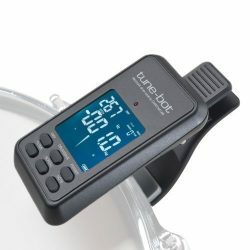 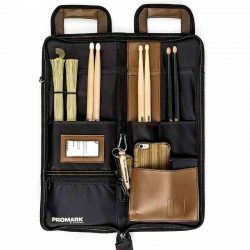 Home / Drum Accessories / Drum Tuning / Drum Keys… yes! 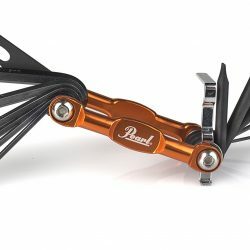 Cheap, completely essential, and never seem to be where you thought you left them. 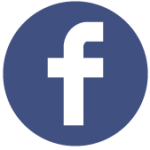 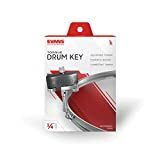 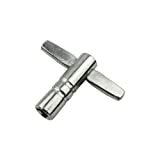 As well as the regular plain old drum key, there are some other great, useful and sometimes interesting versions out there. 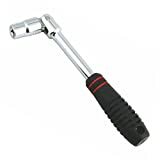 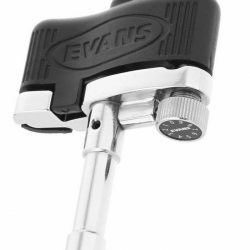 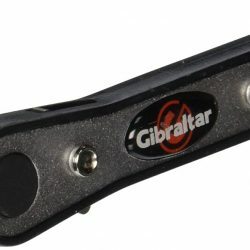 Gibraltar make a Ratchet Drum Key, which works, well… like a ratchet! 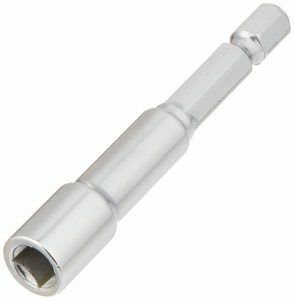 If you hate constantly turning your key, or need to remove a lot of heads, this is a great time saver. 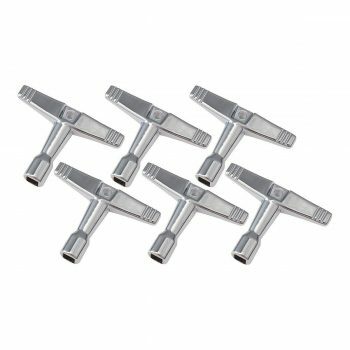 There’s the Gibraltar High-Torque Drum Key, with extra-long grips to make it easy working with tighter tensions. 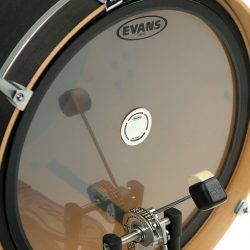 There’s also a magnet inside, which means it will stay put when resting on a tuning rod. 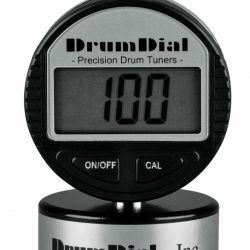 Continuous motion drum keys are available, and these are another wrist-saving improvement upon a regular key. 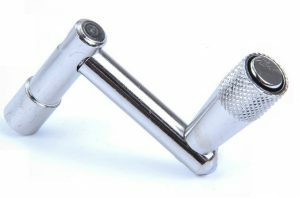 Hold the top of the key, and turn it quickly and easily. 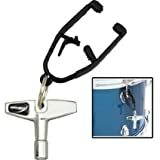 For drummers who like a cold drink while tuning, there’s the very useful drum key bottle opener. 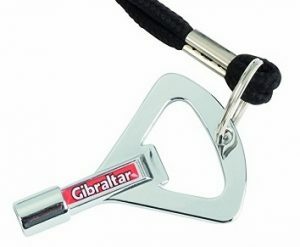 It’s made by Gibraltar, and comes with a lanyard attached to keep around your neck or hang from a stand. For the quickest drumhead changes ever, get yourself a drill bit drum key. 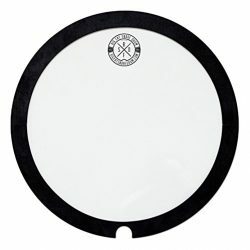 These fit any regular drill, and are perfect when you’re changing a whole set of drumheads.